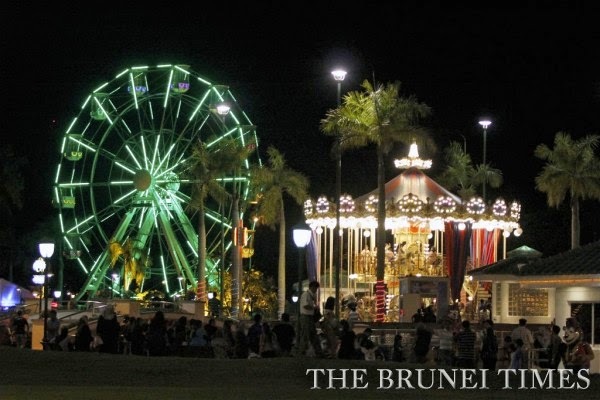 It is nice to see Jerudong Park finally being revisited again. The crowds have been very encouraging averaging some 6,000 every night. 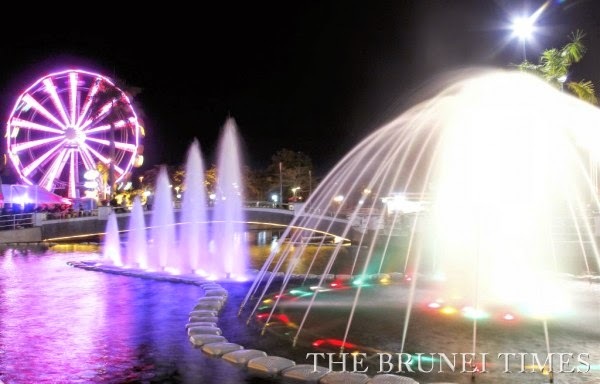 Jerudong Park was finally reopened after refurbishment by His Royal Highness Prince Abdul Wakeel, the youngest son of His Majesty The Sultan and Yang Di-Pertuan of Brunei Darussalam. 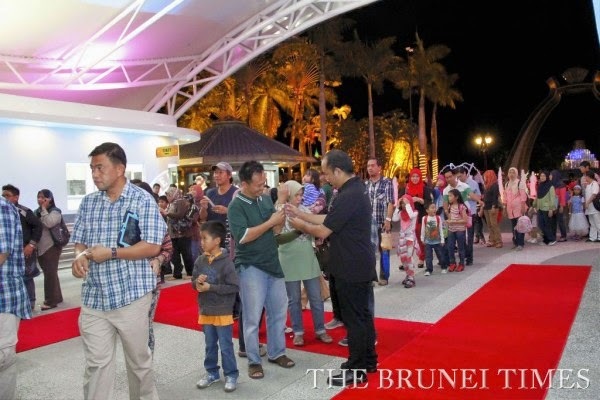 THE relaunching of Jerudong Park Playground is set to bring back memories of its glorious past judging from the public’s reaction last night. The relaunch was officiated at by His Royal Highness Prince ‘Abdul Wakeel. 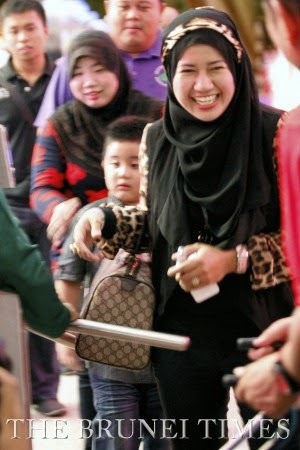 Accompany him was Her Royal Highness Princess Ameerah Wardatul Bolkiah. Even though it was not open to the public, the place was packed with people who have been invited to attend the ceremony. 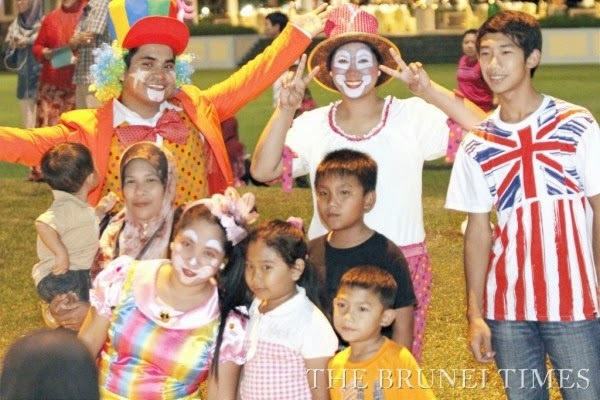 The Brunei Times talked to few guests on their thoughts of the new rides and revamped playground. 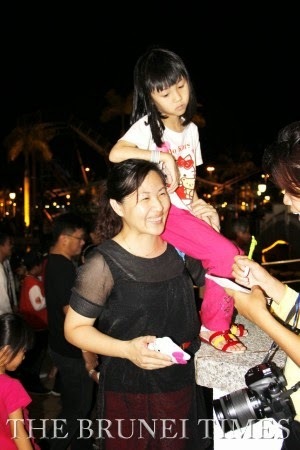 Belinda, who was there with her daughter, said that it brought back memories of more than 10 years ago. “Coming here and looking at the park brings back good old memories especially with friends. Now, I bring my kids here so they could enjoy and make good memories to remember for,” she said. 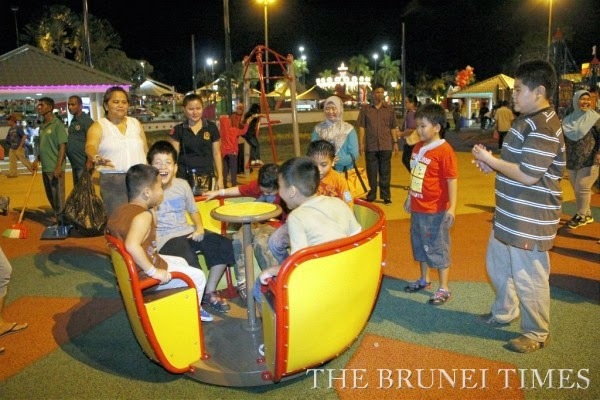 She said that it is good that they reopened the park so children will have something to look forward to during the weekends or school holidays. 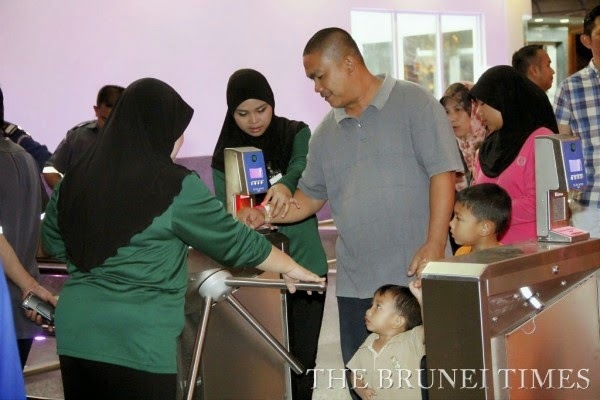 Apart from that, she also applauded the management’s move of setting of food and drink kiosks in the park as visitors need not go out to the food court to get refreshments. “I really like the kiosk where they sell food inside the park. It is convenient for parents. The kiosks does reminds me of when I was in Australia and it is something like Universal Studio Singapore, where they have the restaurants in the studio itself,” she said. When asked about the entrance fee, she said that she does not mind paying the fee as long as they have proper rides. 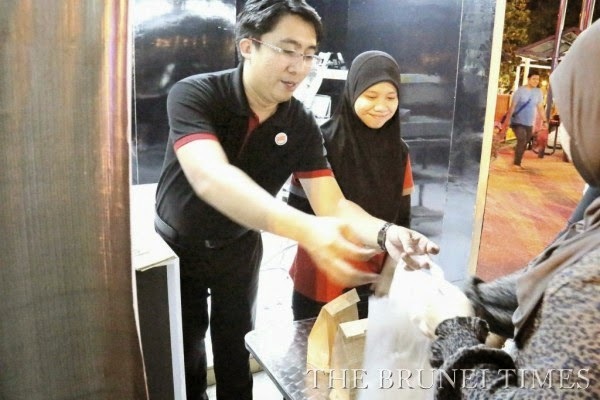 Meanwhile, Saiful, manager of Burger King said that the kiosk will be fully operating and will be open the same time as the park. 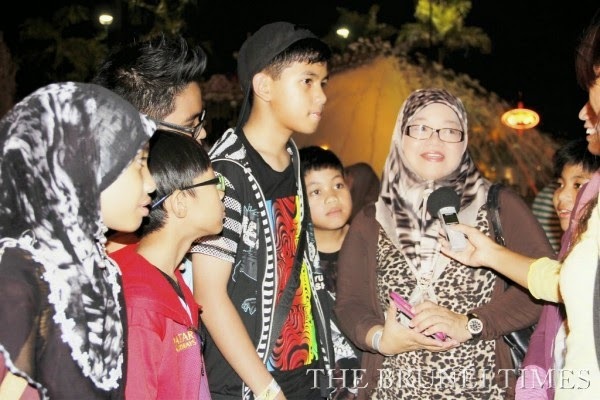 Abdul Mudzil Mazlan, 13, told the paper that he only remembered a small part of his experience in the park. “At that time, I was still small. I don’t really remember but I think I just watched my elder brother play the rides. Now, it’s my time to play,” he said enthusiastically. Another guest, Rosidah Hj Mohamed, who came with her family, said that ever since most of the rides were closed 10 years ago, she has yet to bring her kids to the park as she was not comfortable with the environment then. “I still remember during my university days about 14 years ago, the park was so alive. I never bring my kids here to play and it’s good that they revamped the whole park as now the kids get to try it out. It is much better now even though there are still improvements needed,” she said. She was also certain that more tourists will want to visit the park apart from the locals.